E-Commerce world provides a great opportunity for millions of people to start business right away. It is filled with a variety of shopping carts and widgets that can bring you a possibility to create an online store just in a few steps. One of such platforms that worth paying attention to is Ecwid. This is a solution that freely integrates with your existing website and makes dreams about online retail come true. 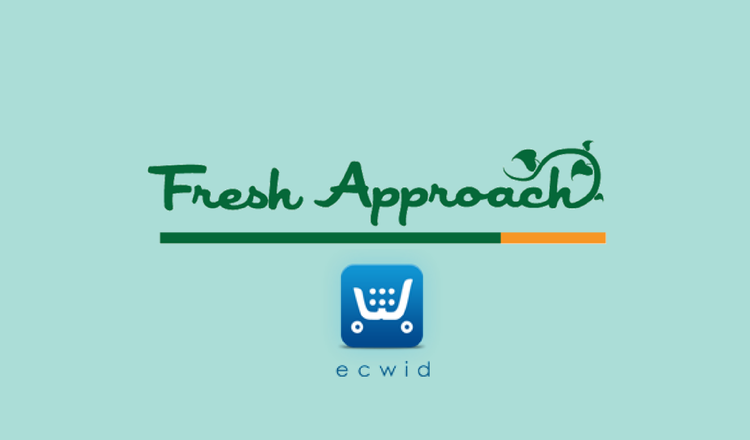 Let’s have a look at Ecwid review and why a lot of store providers choose it. Ecwid is a tool that allows to build a store that “plugs in” to your existing website. However, it’s not a stand-alone solution that helps to set up a brand new online shop. But still, a lot of e-merchants started to use the widget due its flexibility and simplicity. Mostly suitable for small business, it helps to make buyer and seller closer. Moreover, store management is not going to take much efforts as Ecwid offers an intuitive interface and a set of options that can be a hand of help. You can create your own sets of countries or states classifications, what is one of the advantages while using Ecwid. Also, there is a possibility to specify shipping charges for those groups. Basically, this enables the retailer to pinpoint special rates very granularly and this is particularly useful for international delivery. For example, if you run a store in the US, there is a possibility to specify different shipping rates for each state. It’s not a surprise anymore that websites like Facebook can serve as market and a lot of shoppers make purchases there. Moreover, this is a profitable way for retailers with small business to raise profits. Beside selling, e-merchants can get likes, shares through social media like Google+, Twitter and Pinterest. So, that’s it, now you know about basic features of this solution. In case it doesn’t fit your needs as a merchant, you can easily migrate from Ecwid to 55 most powerful e-Commerce solutions with Cart2Cart.